Do you want to learn how to grow crystals? 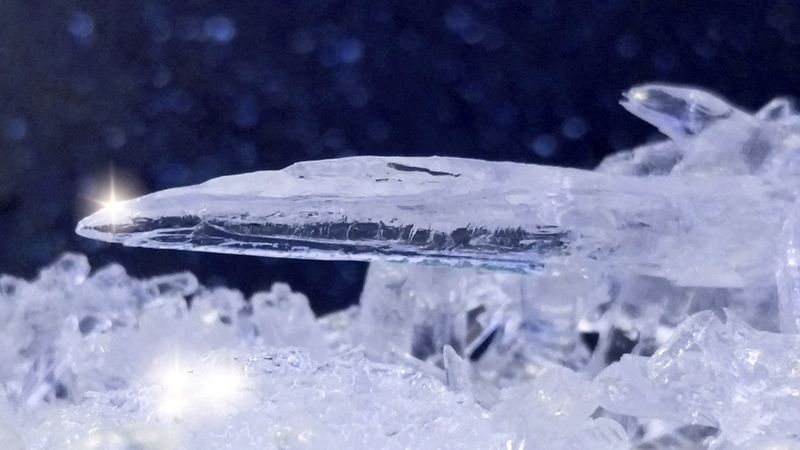 Growing crystals is a fun and educational science project. You learn about solubility and how molecules interact and stack together, plus you get a beautiful souvenir to keep for your efforts. This is a collection of crystal growing projects you can do with materials you either have at home or can get at a store or online. Dissolve as much solid in hot to boiling water as you can. This makes a saturated solution. Control the rate of evaporation and cooling to control the size and shape of the crystals. In other words, if you refrigerate a solution for quick cooling, you’ll usually get smaller crystals than if you slowly cool the solution. If you place the solution in a sunny window, the solution will evaporate more quickly than if you place it on a shaded counter. Slower evaporation usually yields larger crystals. These lovely snowflakes are easy to make and grow overnight. They make great holiday ornaments and can be kept for years. Most crystals you can grow look pretty, but aren’t good to eat. 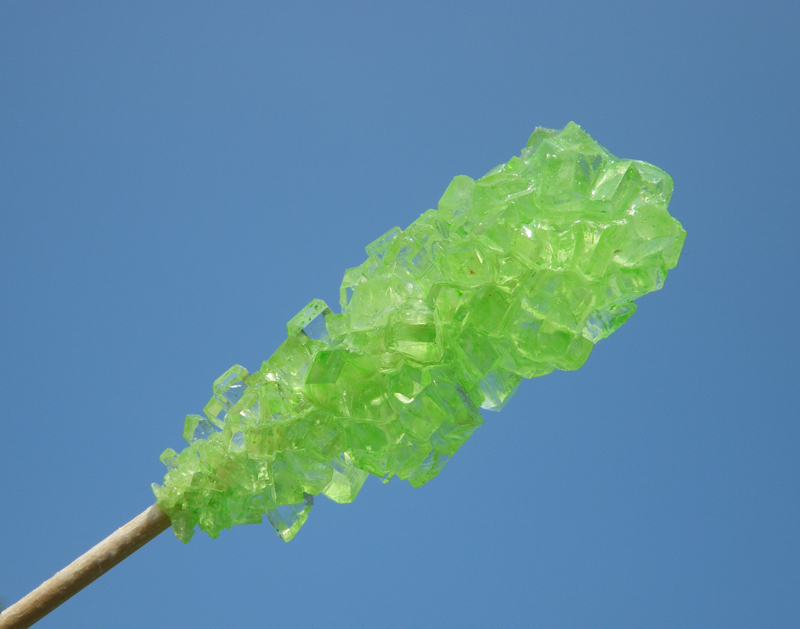 The biggest exception is rock candy, which consists of sugar or sucrose crystals. 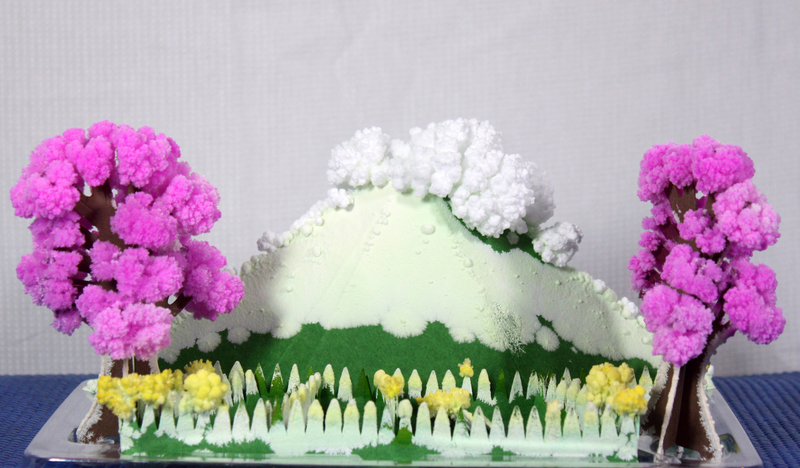 You can use any type of sugar you have handy, plus these are easy crystals to color and flavor. All you need is a rock and some vinegar to grow either needle-like prisms or branched crystal ferns. 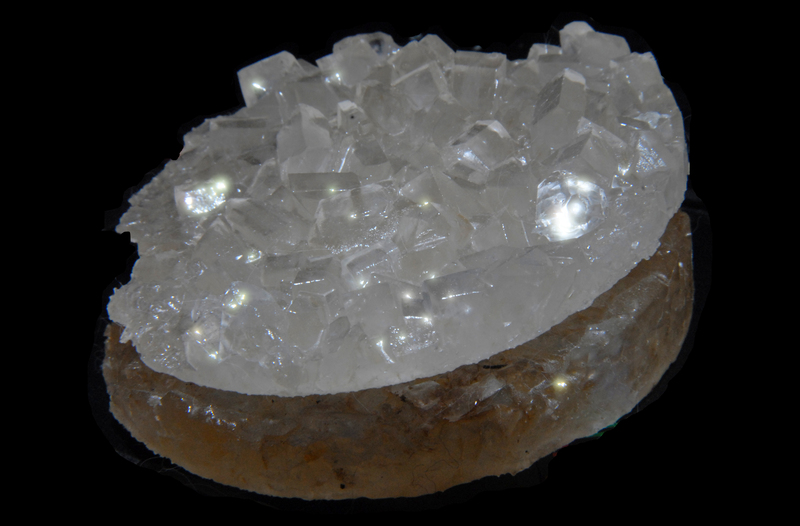 The pure mineral is clear or white (aragonite), but you’ll get colored crystals if you grow the crystals onto a rock. 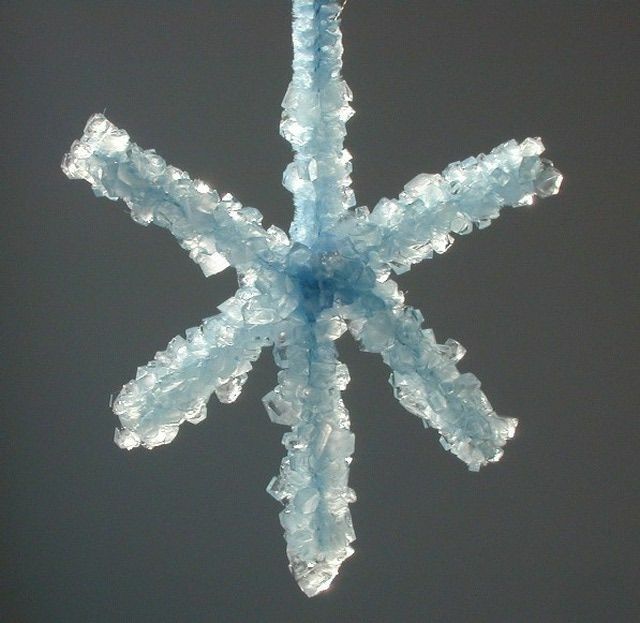 While you could eat salt crystals, they aren’t likely as good as rock candy. That’s okay, because the cubic crystals are beautiful to look at! You can use any type of salt and may enjoy exploring the different appearances you’ll get, depending on what you use. 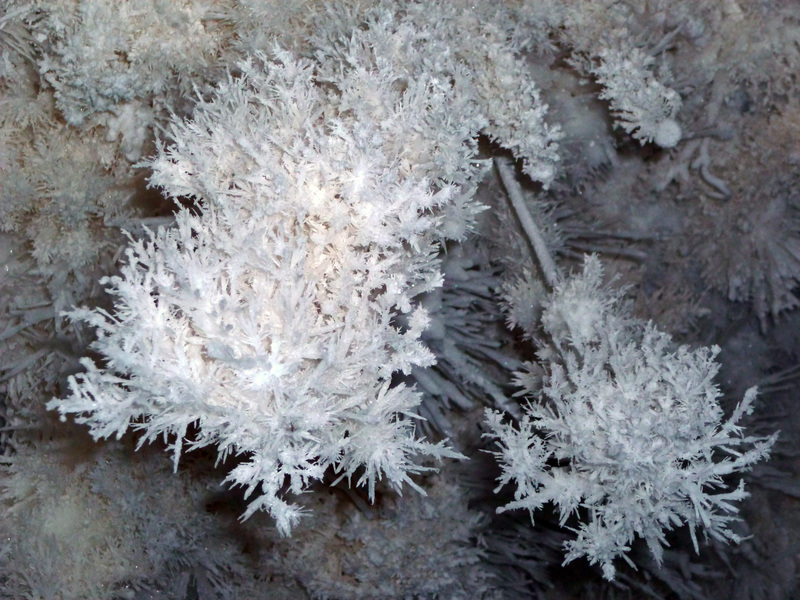 Salt doesn’t pick up color the way sugar does, so expect these crystals to be clear or white. 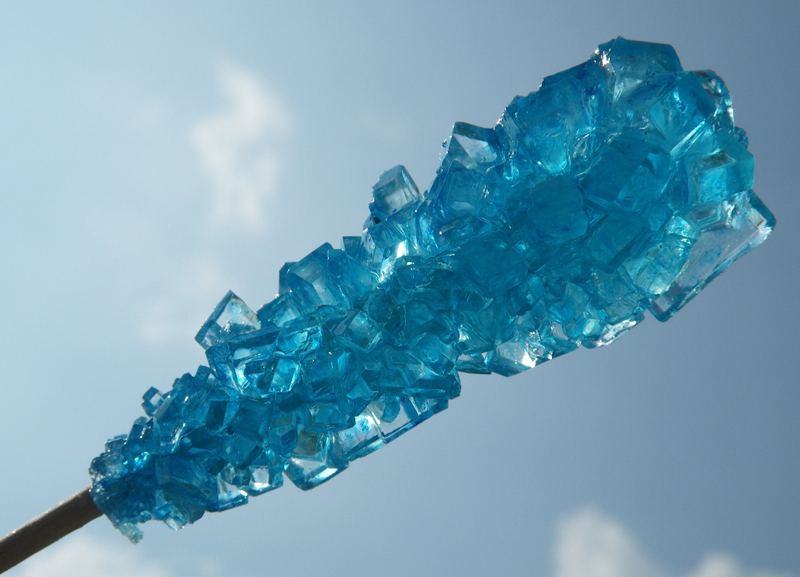 You don’t need dye to get the bright blue color of these crystals. 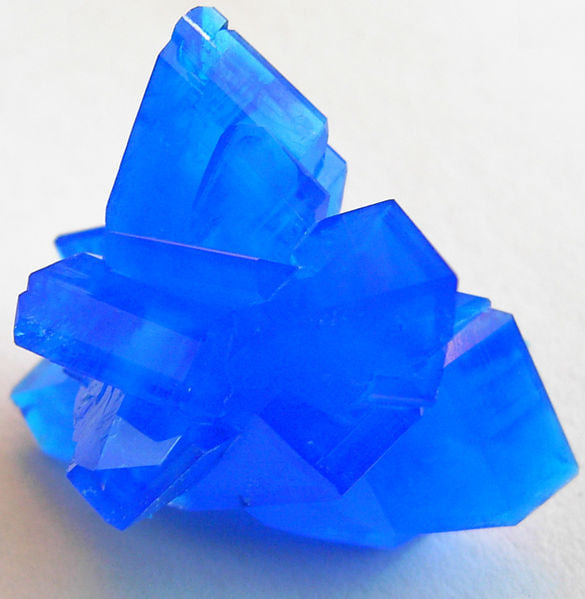 Copper sulfate is easy to find, naturally blue, and grows stunning diamond-shaped jewel-like crystals. This is a good project to try if you want to grow a large single crystal. 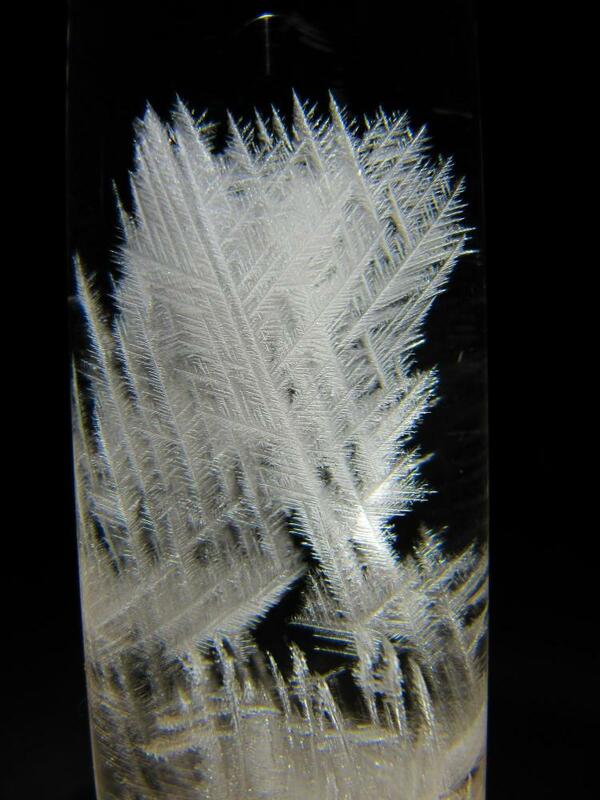 You don’t have to dissolve anything to grow metal crystals and you don’t have to wait for results. 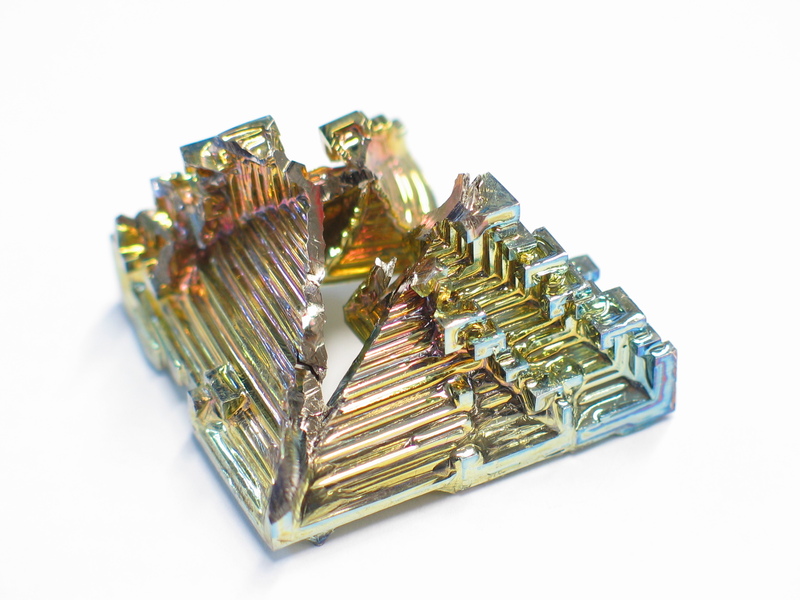 Melt the bismuth and see the rainbow! This is the classic crystal project where you would pour a mixture of salt, laundry bluing, and vinegar over a brick or charcoal briquette. 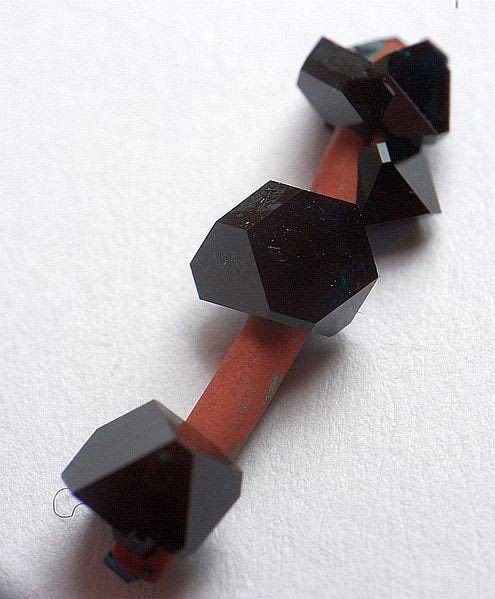 However, you can take these crystals to the next level by making a scene out of cardboard. Use food coloring or a marker to tint the crystals. Grow natural purple chrome alum crystals. This is a chemical you can make or find online that dissolves into a blue-green solution, but produces stunning purple octohedral crystals. 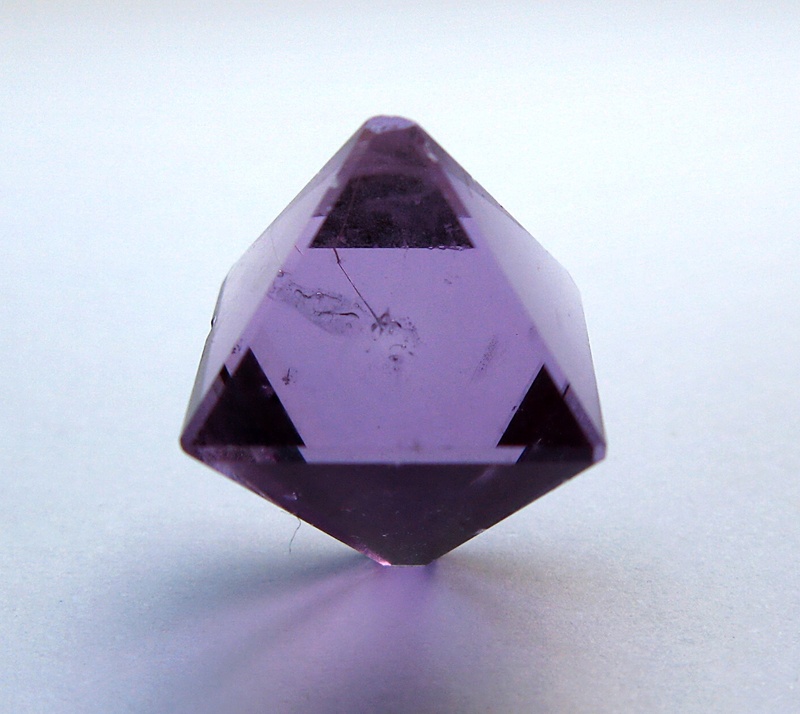 If you mix regular alum with chrome alum, you can get crystals ranging from lavender to deep amethyst. 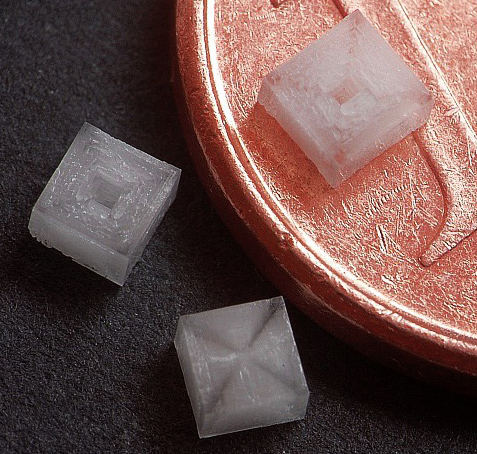 Grow sparkling six-sided calcium chloride crystals from a chemical found in most homes. Grow naturally blue-green crystals from copper acetate. This is a chemical you can make by reacting vinegar and peroxide with pennies or copper wire or you can find the pure chemical online. These crystals exhibit an interesting shape and gorgeous color. This is like a mood ring, except it grows different shapes of crystals rather than changing colors. Does it actually predict your mood? Probably not, but it’s still super cool! 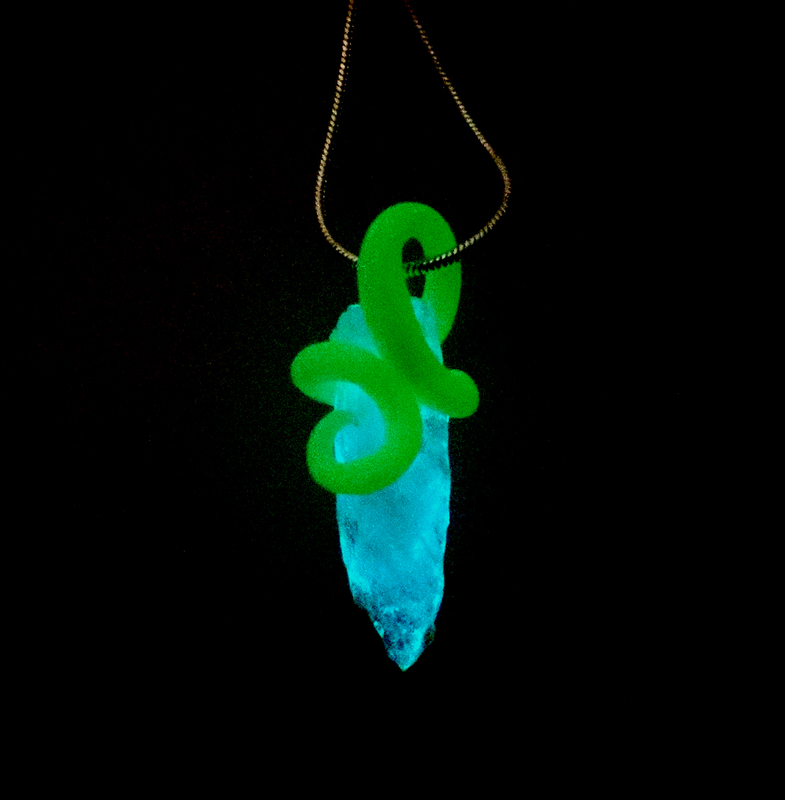 Learn how to make quartz and other translucent crystals glow in the dark. The technique relies on phosphorescence, so once the crystal is exposed to light, it stores the energy and releases it as different colored light. You can get a crystal to grow all night long. Can’t afford black diamonds? 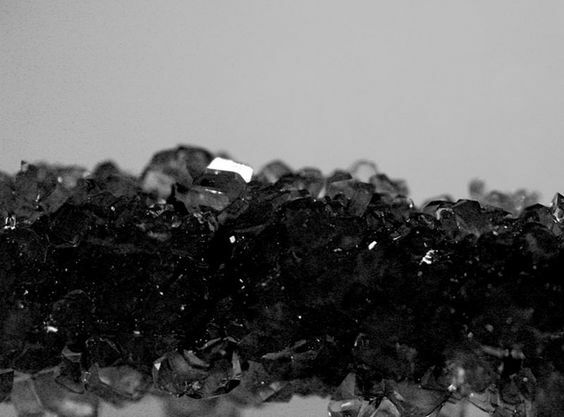 Grow solid black or translucent black crystals by either dying the crystal-growing liquid or using a black base beneath clear crystals. Actually, you could preserve a plastic or silk flower too, but where this project really shines in in preservation of real flowers. It could be a flower from a special event or from your garden. Crystallizing it is a way to make it last forever. These edible crystals are a type of sugar crystal that grows from maple syrup. You can use the same technique to grow corn syrup crystals, too. Nature takes thousands of years to produce a geode, but you can make one overnight. 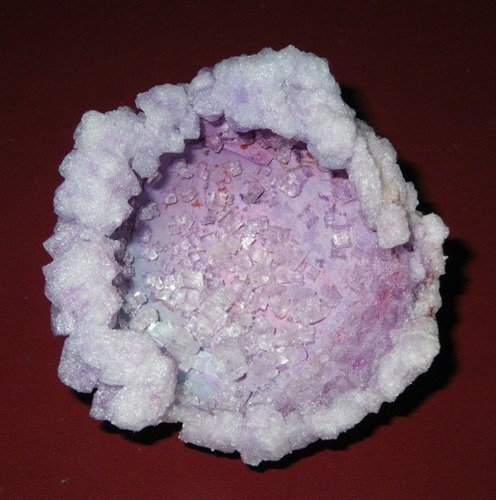 Your geode will consist of real crystals on real minerals, plus you can customize the color. 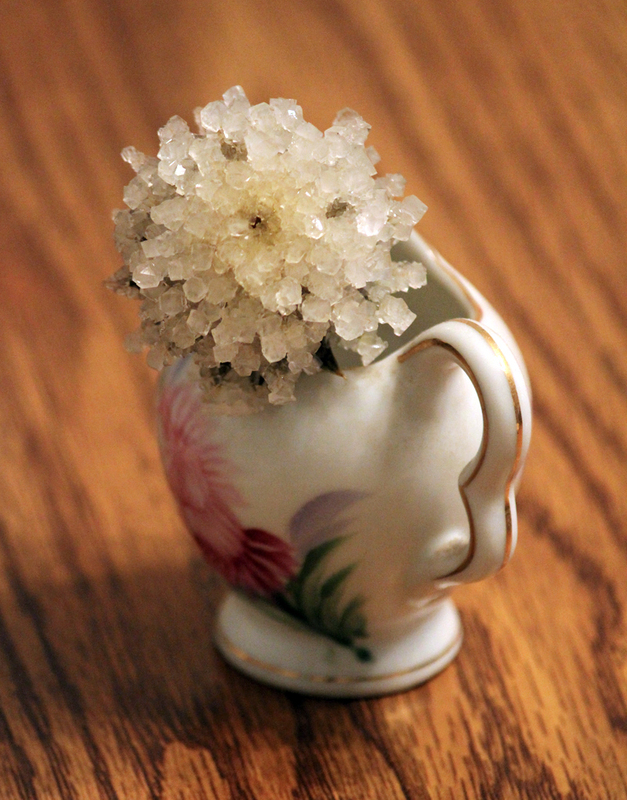 Add a simple ingredient to turn an ordinary crystal geode into one that glows in the dark or glows under black light. 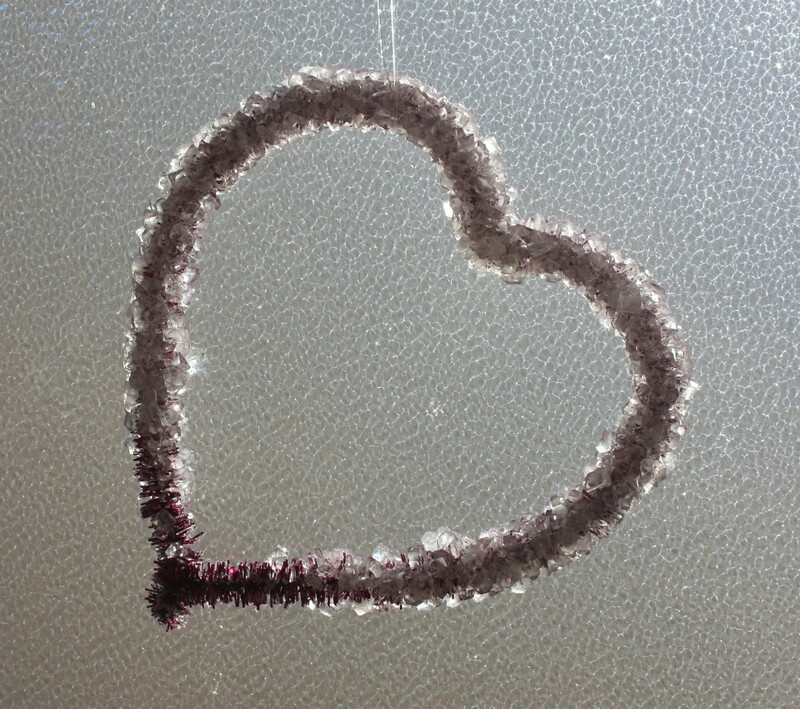 Grow crystal hearts for Valentine’s Day decorations or to attach to gifts for friends and loved ones. 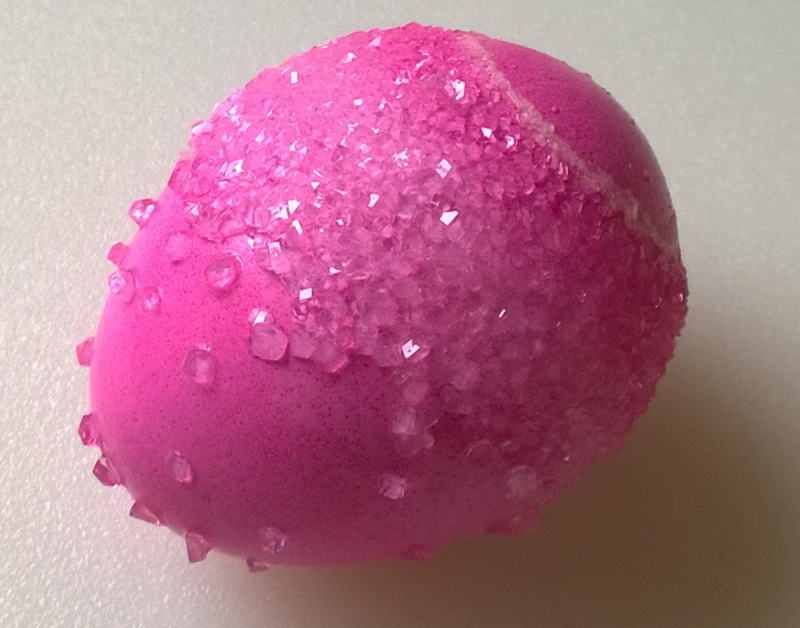 Grow crystals on the surface of an egg for a decorative Easter project or simply as a beautiful ornament. You can hollow out the egg first or grow crystals on a raw or boiled egg. If you use table salt for the crystals, you can eat the crystal egg, too. 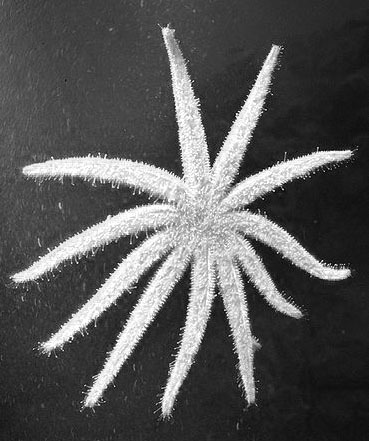 Crystallize a read starfish to use for a decoration or ornament. Don’t have a starfish? Try a shell or sand dollar. You can use any of a number of common household chemicals to get the effect. 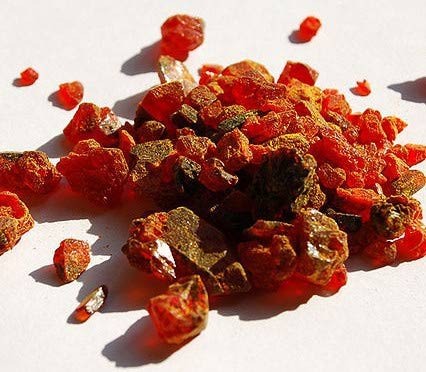 These lovely crystals are a natural red color. The cyanide in the chemical is bound into the molecule, so it does not pose a threat, either making the crystals or disposing of leftover chemical solution. Bend a pipe cleaner into a star shape and coat it with crystals to make a sparkling ornament. 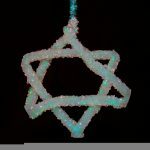 Rather than color the crystals, use an iridescent or shimmering pipe cleaner to make the star glisten. If your crystals won’t grow, don’t give up or throw out the chemical solution. Sometimes all you need is a little more time or to change the temperature of the liquid. There are other tips that can save your crystals or help you improve your procedure if you decide to start over.